Originally from Laredo, David Barkley was one of four native Texans to be awarded the Medal of Honor – and the first Hispanic in the regular Army. San Antonian Clyde Balsley flew with the Lafayette Escadrille and was the first American to be shot down (he survived). Huntsville native Captain John W. Thomason earned the Navy Cross while leading U.S. Marines at the he would later write and illustrate the best-selling book Fix Bayonets! about the war. Colonel Edwin House was President Wilson’s closest advisor on the war and represented Wilson at the Versailles treat talks. Wounded twice during the fierce fighting in the Meuse-Argonne, Lieutenant Maury Maverick received the Silver Star medal; after the war he would serve as a U.S. Congressman, Mayor of San Antonio, and a variety of civic leadership positions. The 100 Years / 100 Schools school partnership program. Veterans Day 2018 is an opportunity to highlight the role of Texas and Texans in the Great War as part of scheduled school Veterans Day programs. 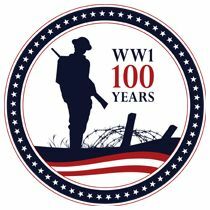 The 2018 outreach initiative goal of the Texas WWI Centennial is to partner with 100 schools for the 100th anniversary of WWI; 100 Years / 100 Schools. Because Veterans Day 2018 falls on a Sunday, the program is designed to support school Veterans Day recognition events during the first two weeks of November. Veterans Day 2018 is also the 100th anniversary of “Armistice Day” – the end of fighting was the forerunner of Veterans Day as we know it and is the pinnacle event of the ongoing World War I Centennial. Telling the story of Texas and Texans in the Great War to school students is a priority for the U.S. World War I Centennial Commission. To do that, the Texas World War I Centennial Commemoration Association has partnered with the Texas Historical Commission (THC) and the Texas State Historical Association (TSHA) for 100 Years / 100 Schools. Schools can register for the 100 Years / 100 Schools Veterans Day event with THC by October 1, 2018. The program offers all schools teaching aids and resources for educators. Registered schools that share information on their event by November 30 (short event summary, number of students attending, at least one photo of your Veterans Day activity, etc.) will receive for an additional WWI Centennial Packet containing a variety of Centennial commemoration items. 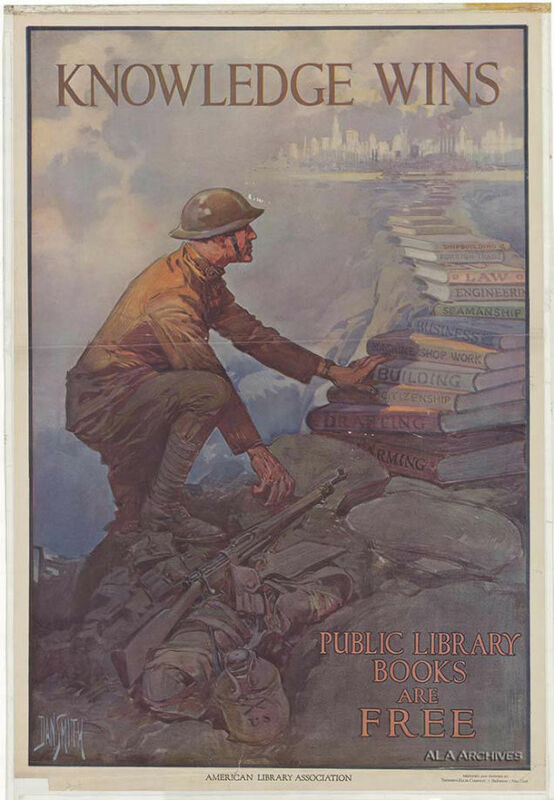 Access the WWI Veterans Day Resource Center. With the help of THC and TSHA we have assembled instructional materials, videos and images that are ready to use on our Google Drives site at TXWWICC Veterans Day 2018. The material include ready-made presentations suitable for student assemblies, classroom activities, and other Veterans Day commemorations. TSHA has prepared an excellent teaching resource list. Set you plans early and lets us what you have scheduled. To track our 100 schools goal, register your school event with THC. Let us know what you have planned as early as possible to receive updates and additional resources on the WWI Centennial. Engage community partners. Veterans and civic organizations (the VFW, American Legion, and DAR are National partners), County Historical Commissions, and City/municipal officials are welcomed partners. The event can include local museums that may have WWI artifacts or exhibits. It can also be an opportunity for a school-municipality to publish an official WWI proclamation (TXWWICC has standard format ready to use on the WWI Veterans Day Resource Center shared drive). Make it official. Once you have established a school partnership and let us know about it, use the TXWWICC, THC and USWWICC WWI Centennial logos on any materials related to this initiative. The Texas WWI Centennial Commemoration (TXWWICC) is a non-profit voluntary effort and part of the U.S. World War I Centennial Commission (established by Act of Congress in 2013) effort. The WWI Centennial relies on individual schools, teachers, and Texans to connect with students in their community.